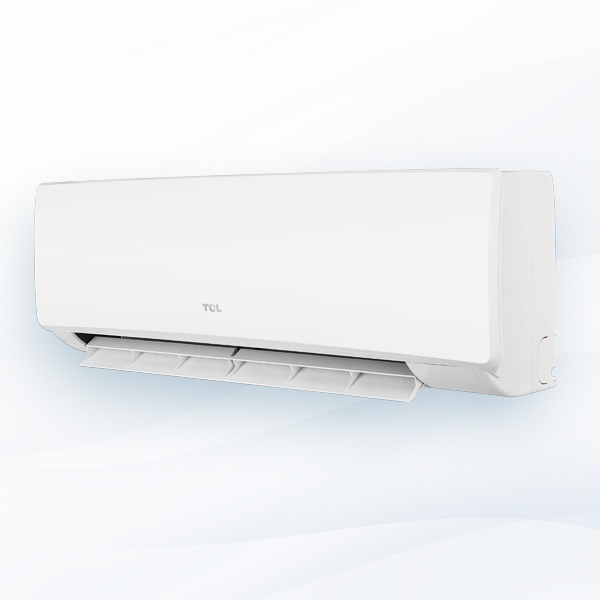 The TCL Miracle series is a premium high wall heat pump range. The latest in compressor technology has been used to maximize energy efficiency, while careful design of the motor & ducting achieves whisper quiet noise levels. Fully featured with TitanGold, DC inverter motor, carbon filter, and WiFi all coming as standard, and all packaged in a stylish, clean, modern design. 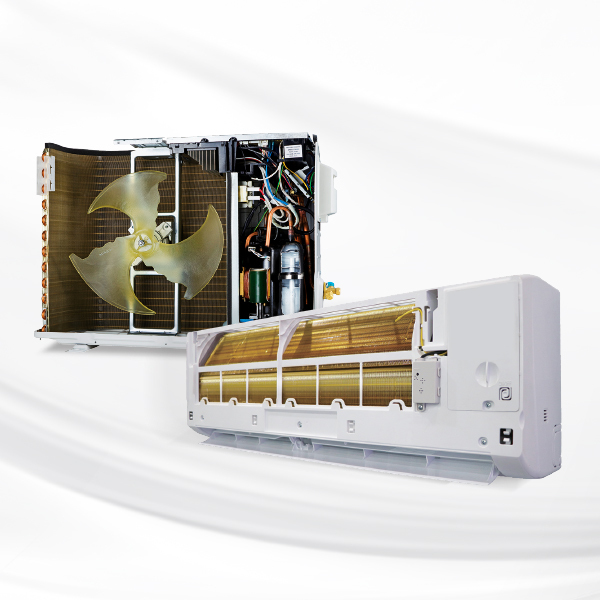 If you are looking for a heat pump without compromise look no further than the TCL Miracle range. Avoiding too much dehumidification. Maintaining comfortable humidity. 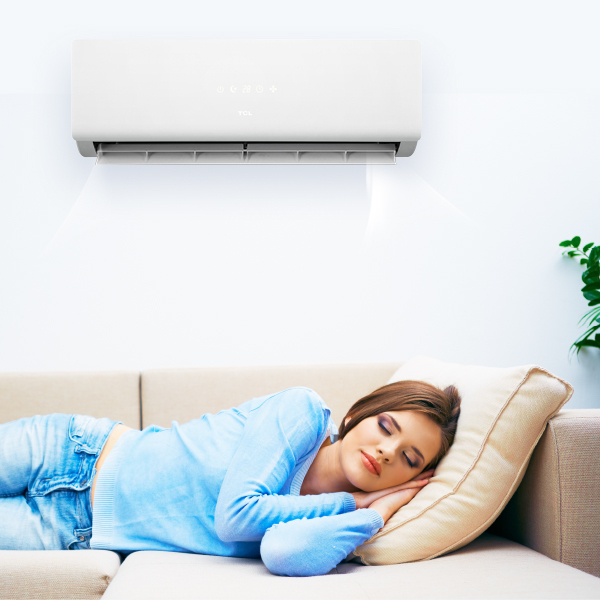 The high efficiency can lower the cost of cooling and reduce energy consumption. Through a combination of motor and ducting system design, noise levels as low as 24dB* can be achieved (*Miracle series). Available for both TitanGold and the normal air-con. 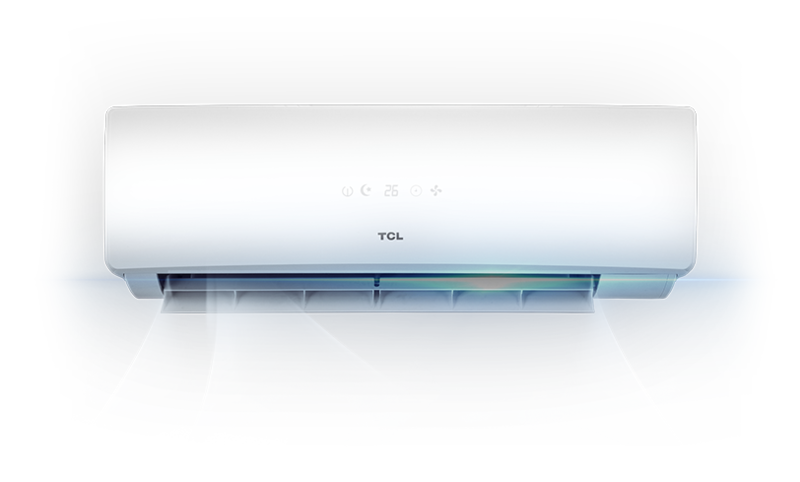 A propriety & patented TCL technology. The condenser & evaporator has a special nano titanium dioxide coating (giving it a gold colour) which has very strong hydrophilic properties. This means no pooling and more efficient self-cleaning. Furthermore, it offers strong corrosion and abrasion resistance, perfect for our coastal environment. 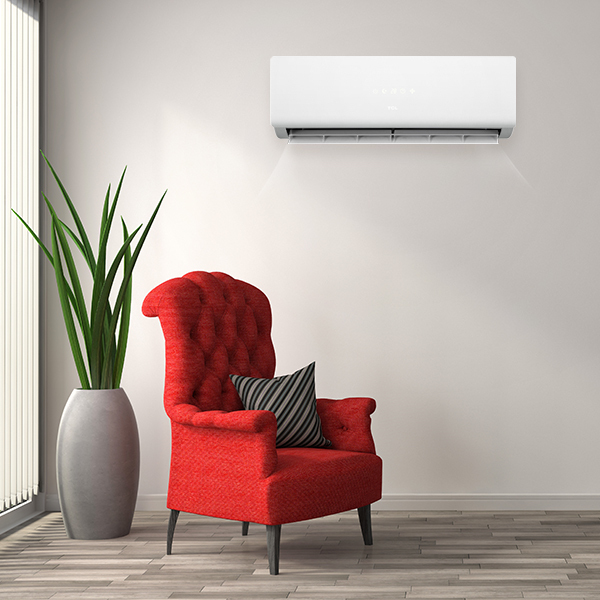 Both Miracle and Honour series have WiFi control as standard, allowing you to easily control the air-con while you’re not at home. Come home to a nice cool house in the summer, and a warm one in the winter! 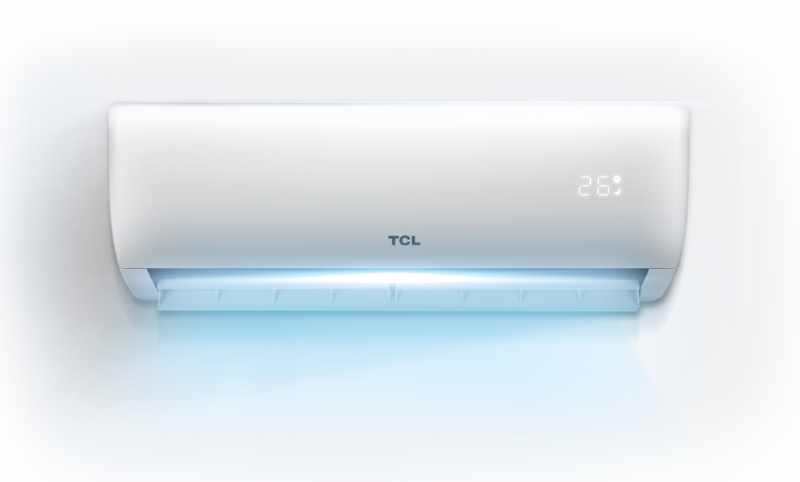 TCL is a leader in the air conditioning market, and stands behind all of it’s products. 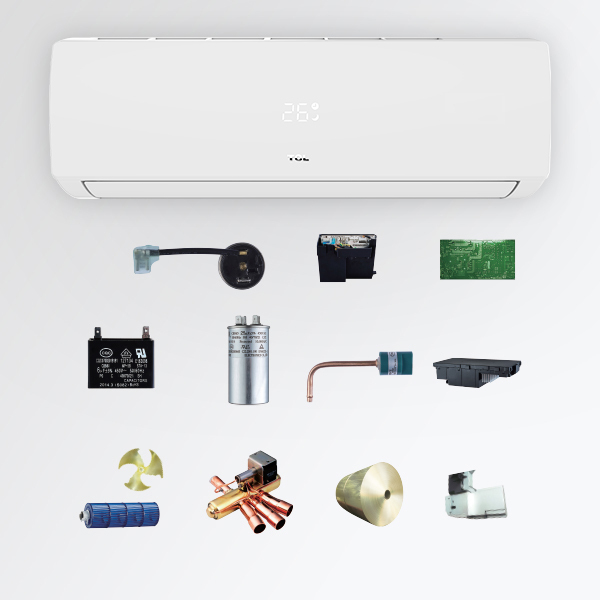 All of the TCL heat pump range comes with a comprehensive 5 year warranty, giving you complete peace of mind. Although not that well known in NZ, globally TCL is a powerhouse. 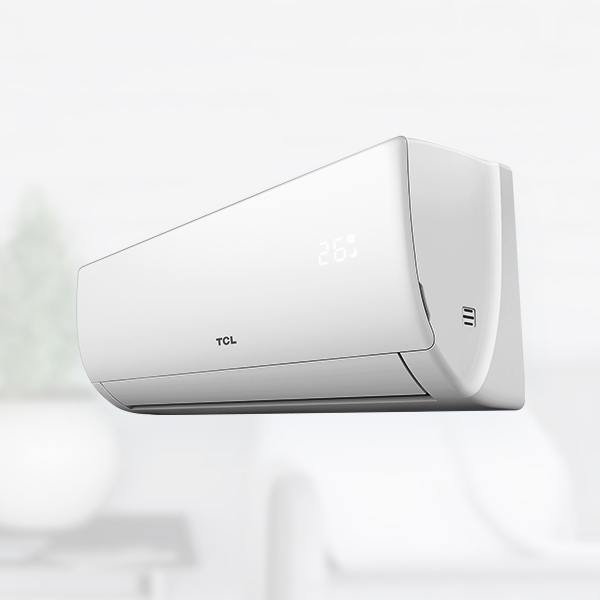 In 2016 the TCL group achieved revenue of USD$15.4bn, spent $550m in R&D, produced 7.2 million sets of air conditioners (making it the fastest growing brand in the Chinese A/C industry), and exported over 4.1 million of these. Trade Depot is proudly their sole distributor in NZ. 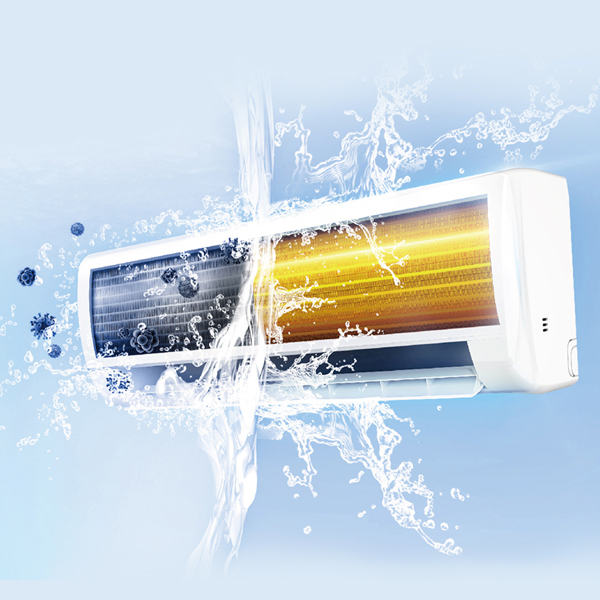 The TCL Honour series offers full featured heat pumps at superb value. 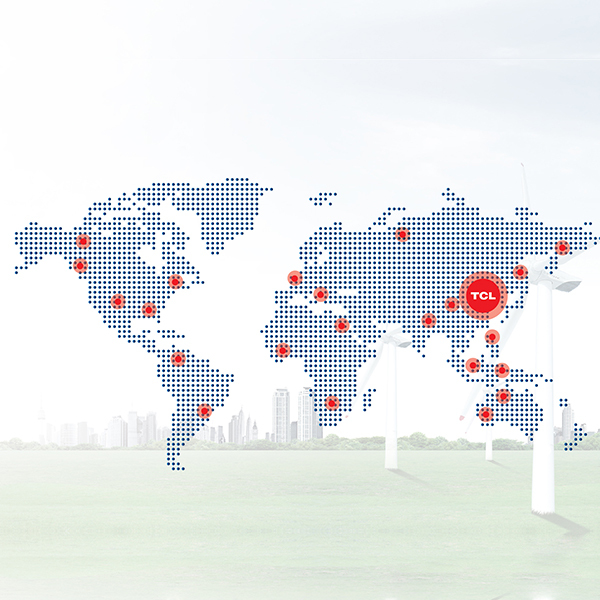 TitanGold technology, DC inverter motor, and WiFi all come as standard. A modern stylish design with an invisible-when-off LED display. 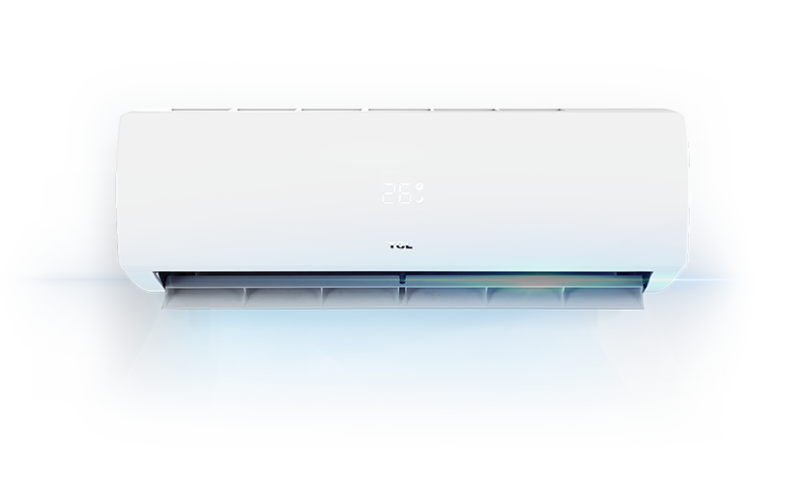 If you are looking for a full featured heat pump at a great price point, then the TCL Honour range is for you. The TCL Elite series is the next generation fixed speed heat pump range replacing the Glory range. Significant improvements have been made in efficiency and eco-friendliness resulting in a 3 star energy rating. 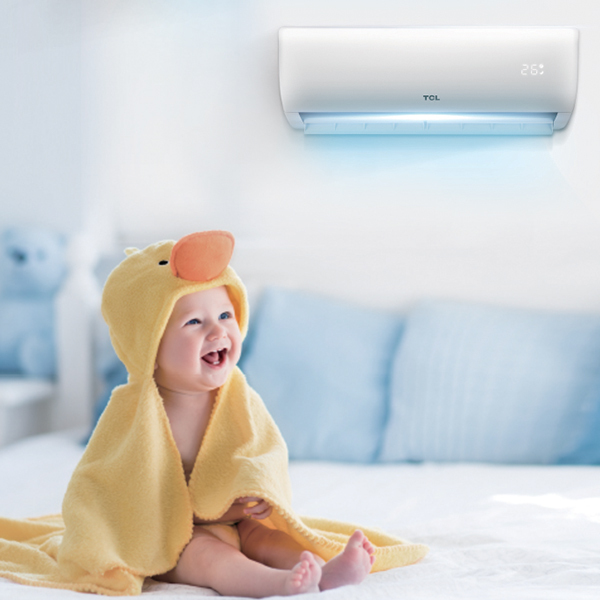 It uses a new eco friendly coolant, R410A and employs a 'Feel' mode that ensures the room temperature is always kept at a comfortable level. Of course, TitanGold technology and an anti-rust outdoor unit are standard. Perfect for applications where a more continuous running cycle is needed. 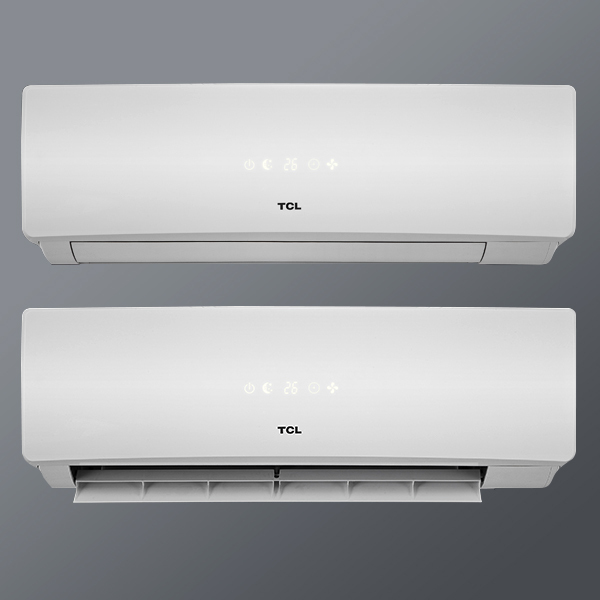 The TCL Glory series is a fixed speed heat pump range at a great entry level price. 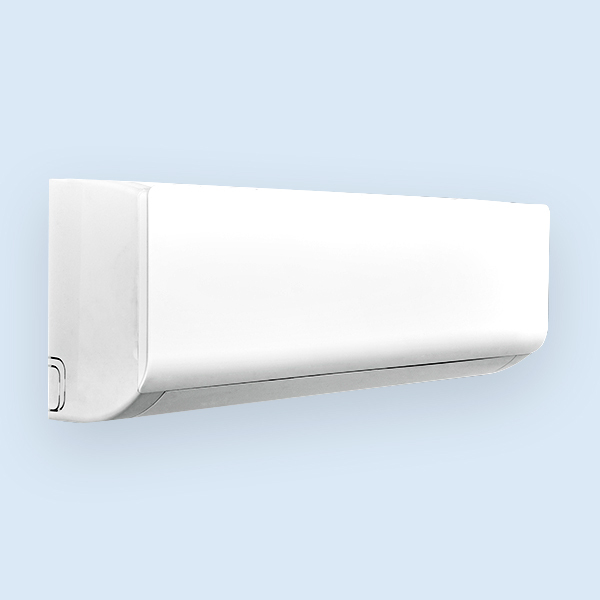 TitanGold technology and an anti-rust outdoor unit coming as standard. Perfect for applications where a more continuous running cycle is needed. Please enter your room details below and we will calculate the kilowatt rating required and give you a selection of models to suit. Remember this is only an indication, so for full information contact us. Unit fully installed from $2,599! Call 09 636 1111 to book your assessment or learn more. If you are outside of our installation areas, you get $700 cash back. Installation deal covers only basic back-to-back install (should not exceed 3 metres). Non-standard installations may incur additional costs. 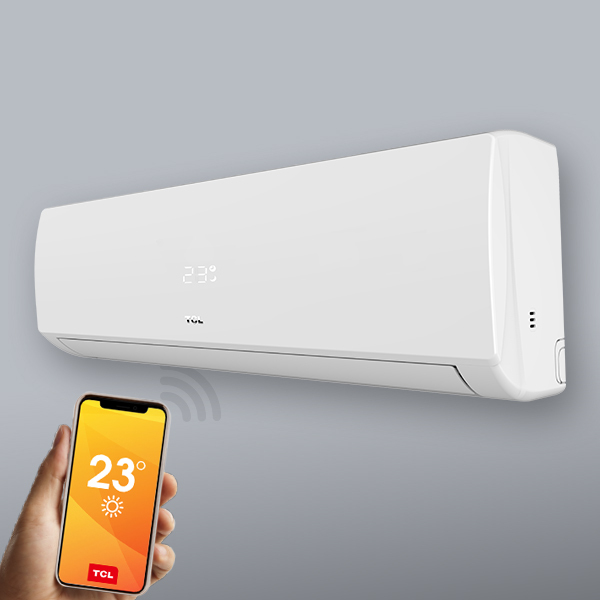 You can easily control your air conditioner anywhere with your Smart Phone (Apple/Android) and a Wifi Connection. 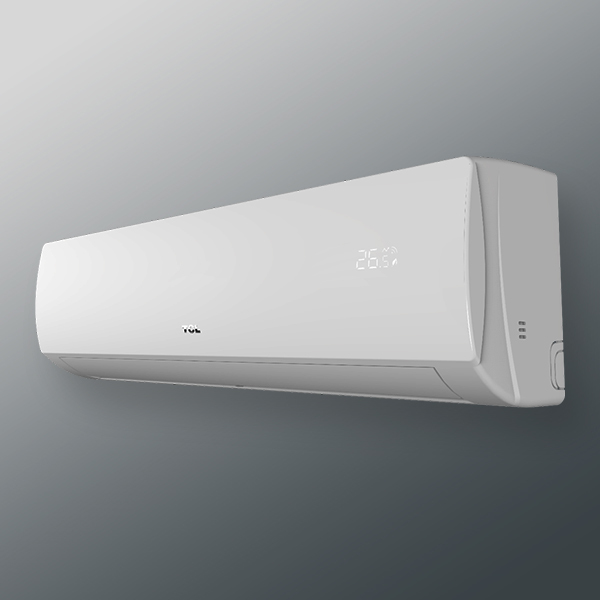 3D Air Flow with auto horizontal swing and vertical swing function. A 5speed fan is allowing you to create the most comfortable air flow, providing more precise control concerning a selected temperature. Also allows you to save energy and reduce wind noise equation. Indoor Fan Swing Function with High-Med-Low-Quiet-Auto settings. TITANGOLD TECHNOLOGY: TCL Patent Technology ideal for New Zealand operating conditions including salt spray, different temperature extremes and demands for a long life with little servicing. 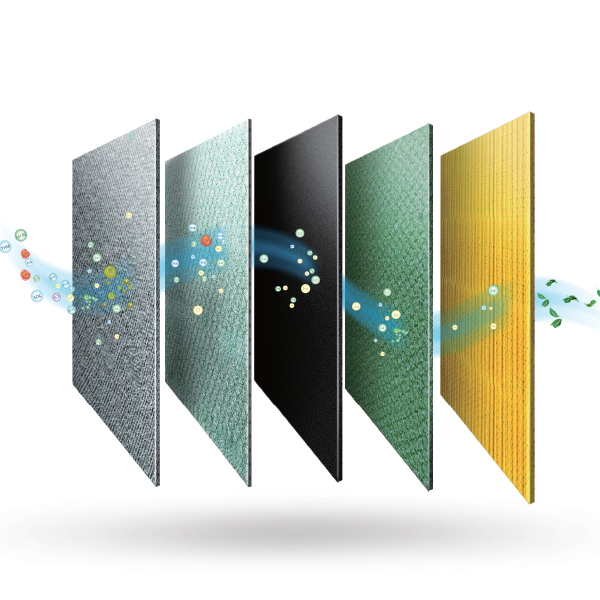 Indoor: Photocatalyst net with Titanium Dioxide Nano coating removing bacteria & odours/smells for improved air quality. Outdoor: Fins have Titanium Dioxide Nano Coating for Anti-Corrosion, and efficient defrost functions. 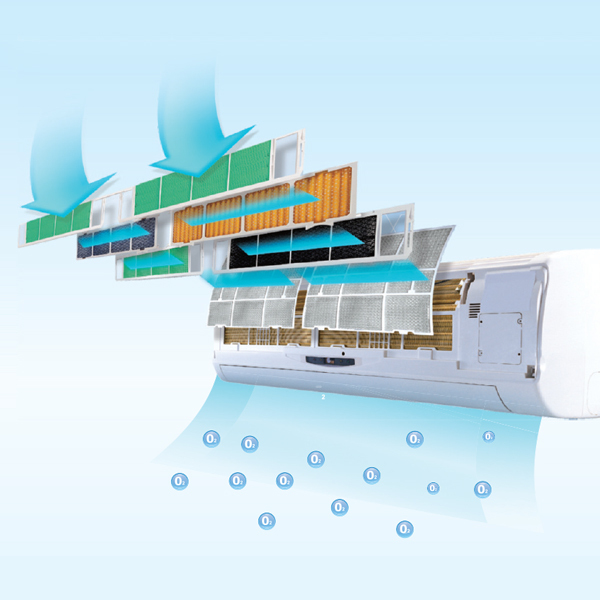 Clean fins result in substantially improved performance over time and in salt spray areas. SAVE 30% TIME WITH EASY INSTALLATION. 20% HIGHER ASSEMBLY EFFICIENCY. Approved installer and regular maintenance required. Servicing recommended annually. 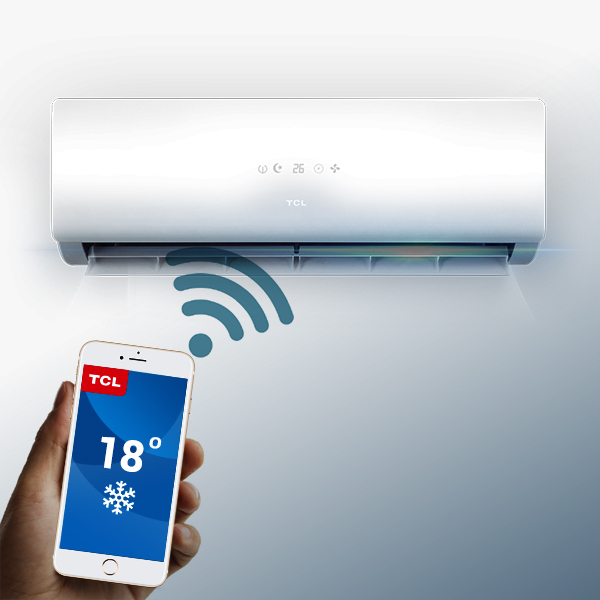 TCL is one of the largest manufacturers of Air Conditioners in the world with an annual production of more than 10 Million Units and a sales network of over 160 countries. 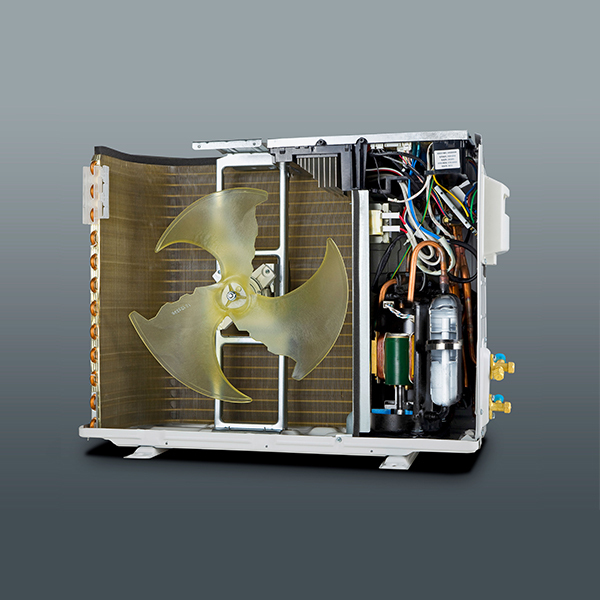 The company only uses high-quality componentry such as premium Panasonic or Hitachi Compressors in selected models. 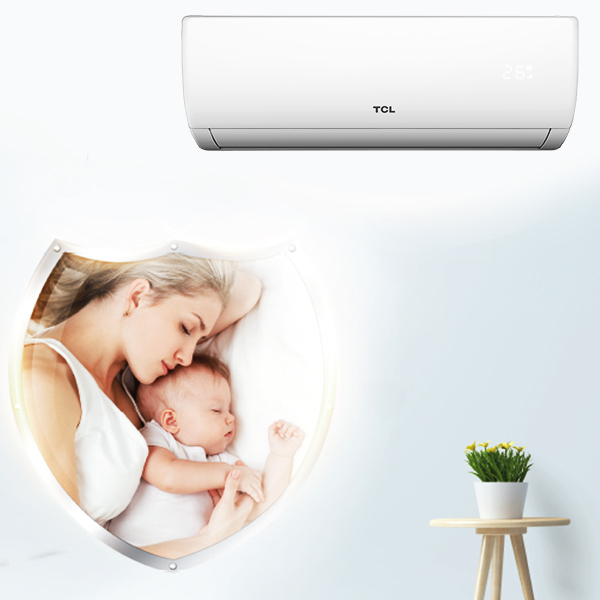 High quality, energy efficiency, safety and easy operation are stapling features on every TCL heat pump in addition to excellent styling, comfort and value. Unit fully installed from $1,299! If you are outside of our installation areas, you get $200 cash back. TITANGOLD TECHNOLOGY: TCL Patent Technology ideal for New Zealand operating conditions including salt spray, varied temperature extremes and demands for a long life with little servicing. Outdoor: Fins have Titanium Dioxide Nano Coating for Anti-Corrosion and efficient defrost functions. Clean fins result in a substantially improved performance over time and in salt spray areas. 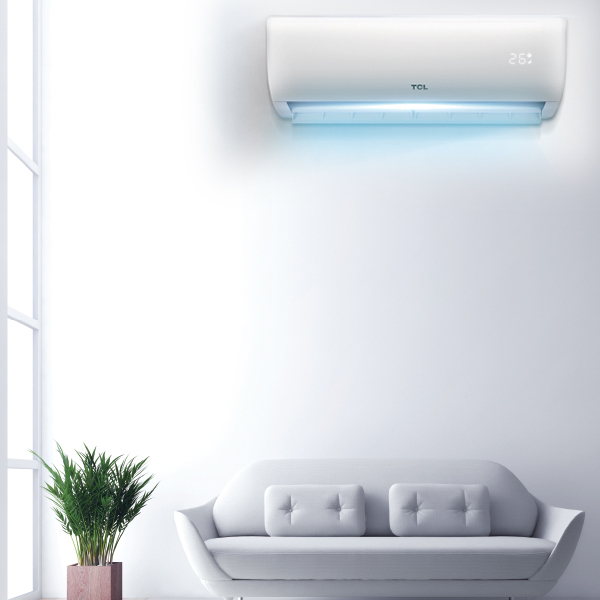 TCL is one of the largest manufacturers of Air Conditioners in the world with annual production in excess of 10 Million Units and a sales network of over 160 countries. The company only uses high-quality componentry such as premium Panasonic 0r Hitachi Compressors in selected models. Unit fully installed* from $1,499! If you are outside of our installation areas, you get $500 cash back. 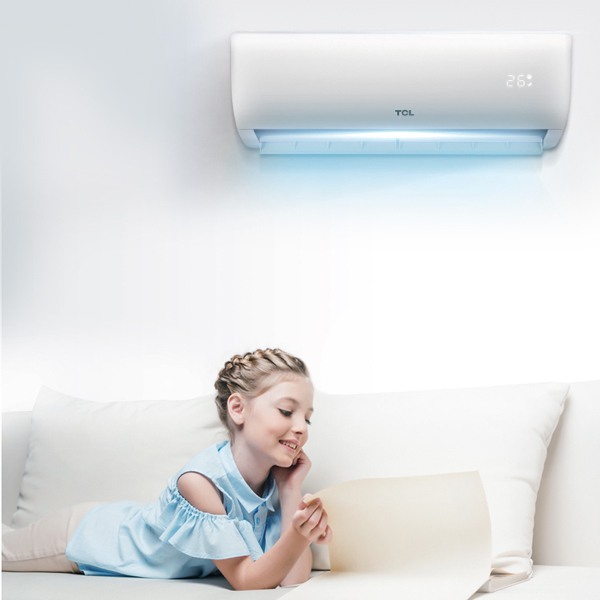 5speed fan allowing you to create the most comfortable air flow, providing more precise control with respect to a selected temperature. Also allows you to save energy and reduce wind noise equation. Unit fully installed from $1,699! Unit fully installed from $1,999! Unit fully installed from $2,699! If you are outside of our installation areas, you get $900 cash back. Unit fully installed from $1,399! Unit fully installed from $1,899! If you are outside of our installation areas, you get $300 cash back. Unit fully installed from $1,499! TCL Patented Technology for New Zealand operating conditions including salt spray, different temperature extremes and demands for a long life with little servicing. Outdoor: Fins have Titanium Dioxide Nano Coating for Anti-Corrosion and efficient defrost functions. Clean fins result in substantially improved performance over time and in salt spray areas. 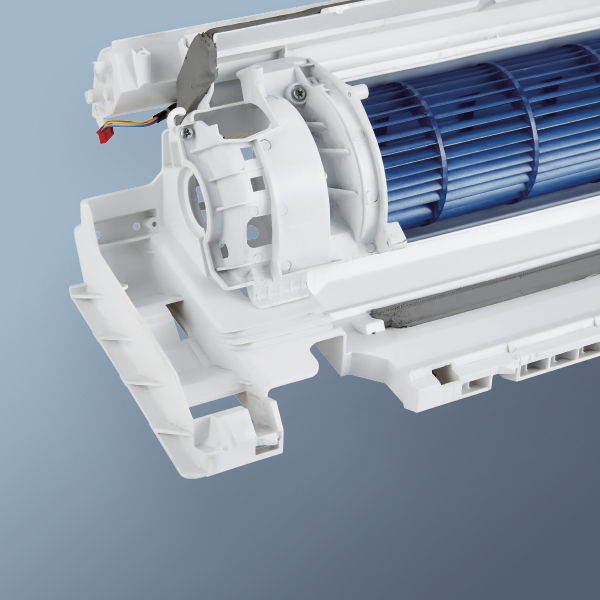 The company only uses high-quality componentry such as premium Panasonic & Hitachi Compressors in Inverter models. Unit fully installed from $1,799! 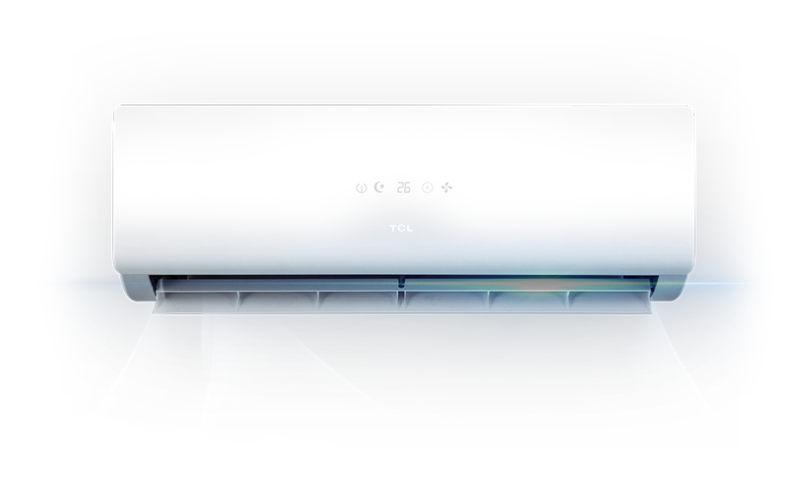 TCL Patented Technology for New Zealand operating conditions including salt spray, varied temperature extremes and demands for a long life with little servicing. Outdoor: Fins have Titanium Dioxide Nano Coating for Anti-Corrossion and efficient defrost functions. Clean fins result in a substantially improved performance over time and in salt spray areas. * Free installation subject to promotion conditions. Must be located in supported service area and be a back-to-back install. Read more about the promotion details.